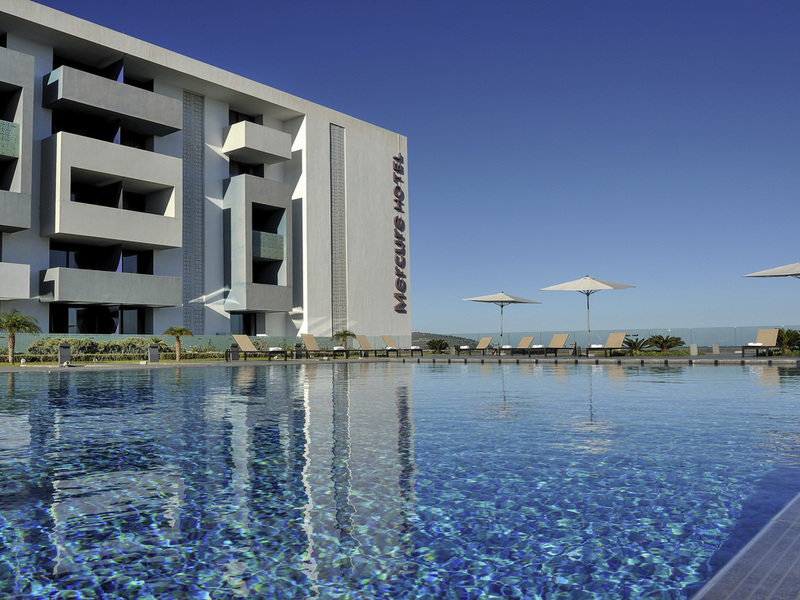 Located on the banks of the Marchica Lagoon, the Mercure Rif Nador hotel promises a relaxing stay at its contemporary and bright complex boasting 190 spacious rooms with air conditioning and WIFI. For your relaxation, our 4-star hotel has an outdoor pool with a view of the lagoon, spa, fitness center, 2 restaurants and a bar. We can also assist with the organization of your professional events thanks to our 5 meeting rooms and business center. Moroccan Restaurant offers to delight your taste buds with typical local recipes. Enjoy live shows and DJ sets until dawn throughout the year in the unique setting of the Esquinita Discotheque!